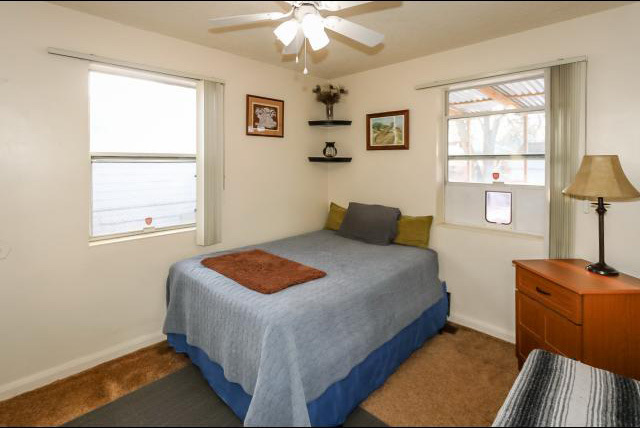 Glendale 2 bedroom, 1 bathroom bungalow for sale located at 1030 S 1200 W, Salt Lake City, UT 84104. 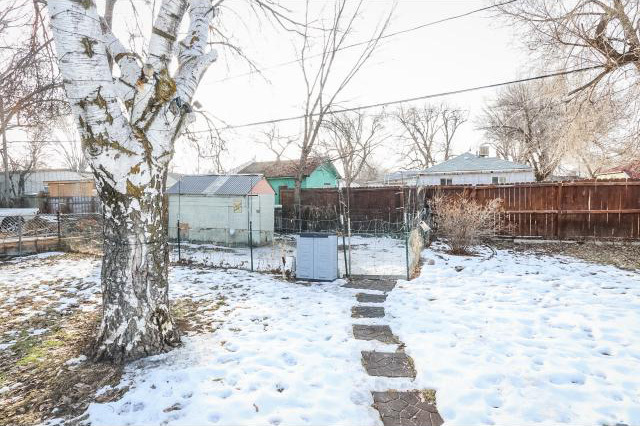 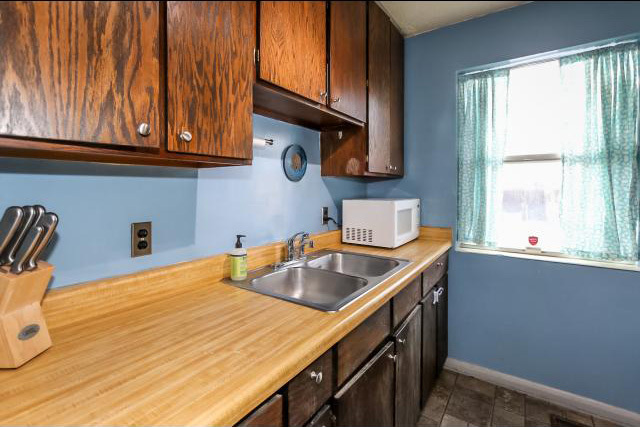 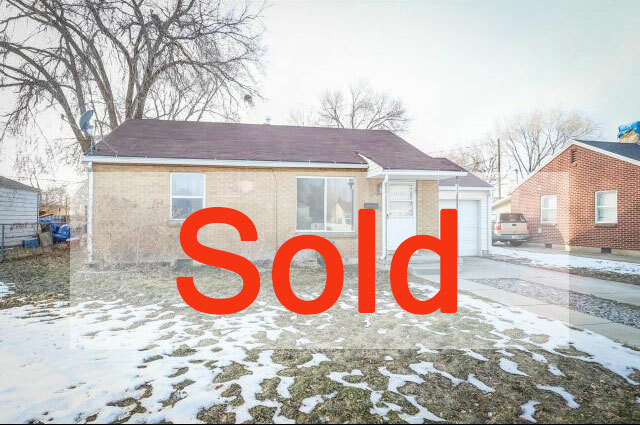 This 2 bedroom, 1 bathroom bungalow is located in the Glendale area of Salt Lake City. 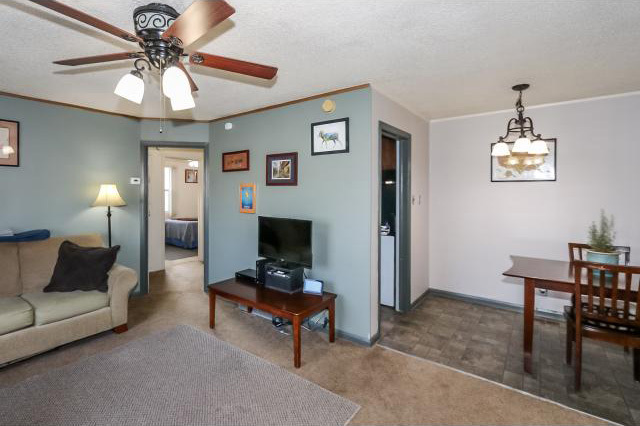 Built in 1949 this is a great starter home in good condition. 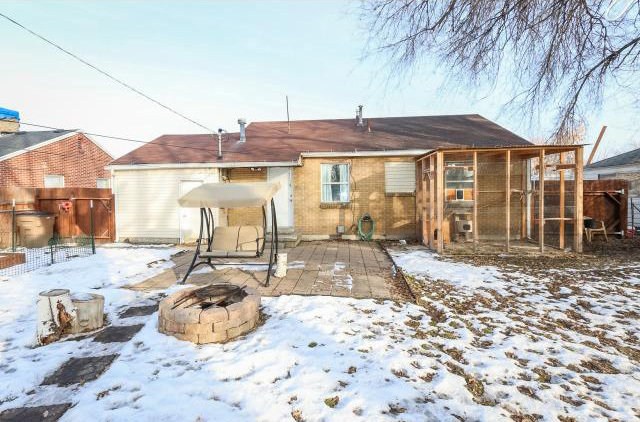 The home sits on 0.16 acres and features a large backyard and an attached single car garage. 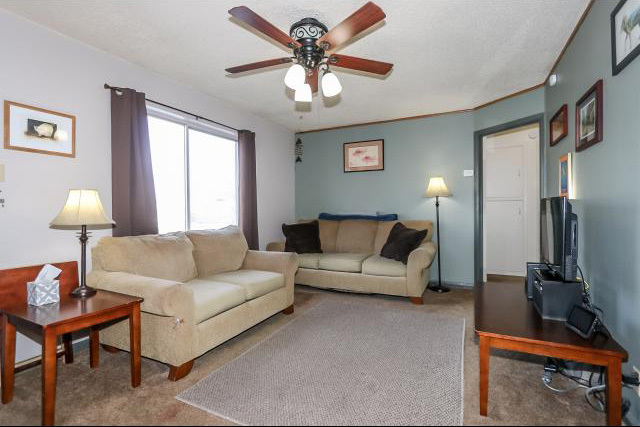 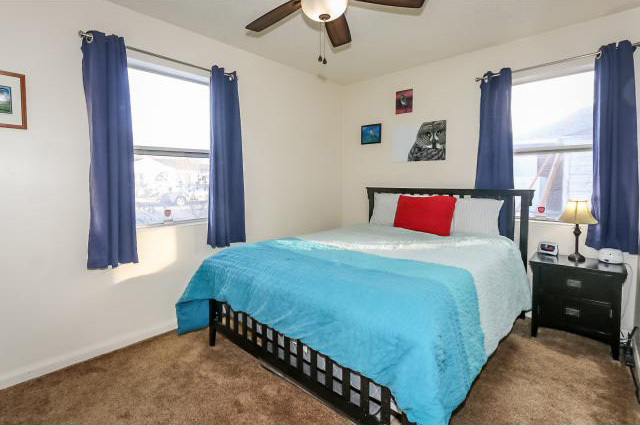 Home is located close to Parkview Elementary School, Jordan Park and Glendale Shopping Plaza.